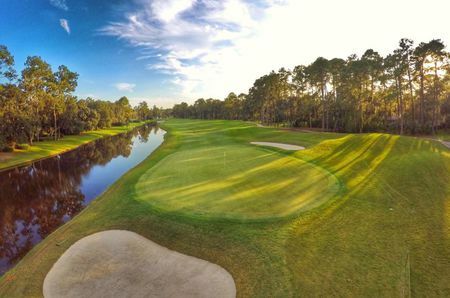 Designed by Pete Dye, Bobby Weed and player consultant Jerry Pate, Dye’s Valley Course at TPC Sawgrass is the sister track to the world-famous The Players Stadium Course. 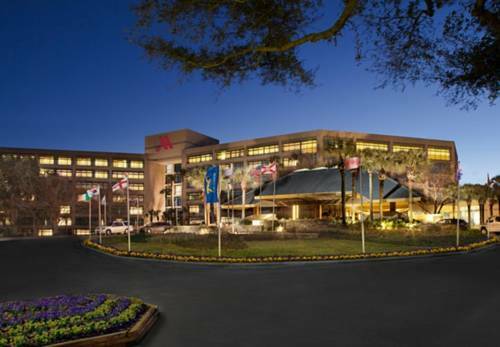 Opened in 1987, Dye’s Valley Course has been host to the Web.com Tour Championship since 2013. 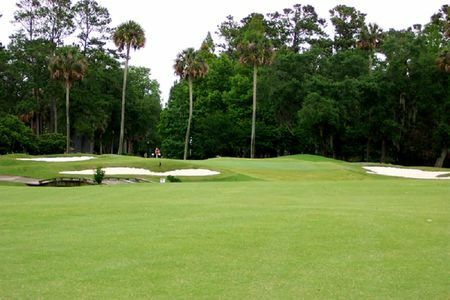 Dye’s Valley Course at TPC Sawgrass has had its share of legends competing on its fairways. 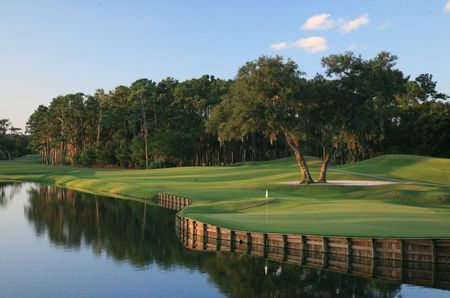 With the same standards of excellence found on The Stadium, but a quieter, unassuming feel, Dye’s Valley Course rounds out a complete experience at TPC Sawgrass. Seasoned and casual golfers can benefit from the design of this golf course with wider fairways and larger greens. This is still a challenging golf course as water comes into play on all 18 holes. There is even a chance for the long hitters to potentially reach some of the par 5 holes in two. Golfers will also enjoy a less-crowded golf course, and likely a faster round on Dye’s Valley Course.